Welcome to our Annual Meeting at Hotel Ändra! 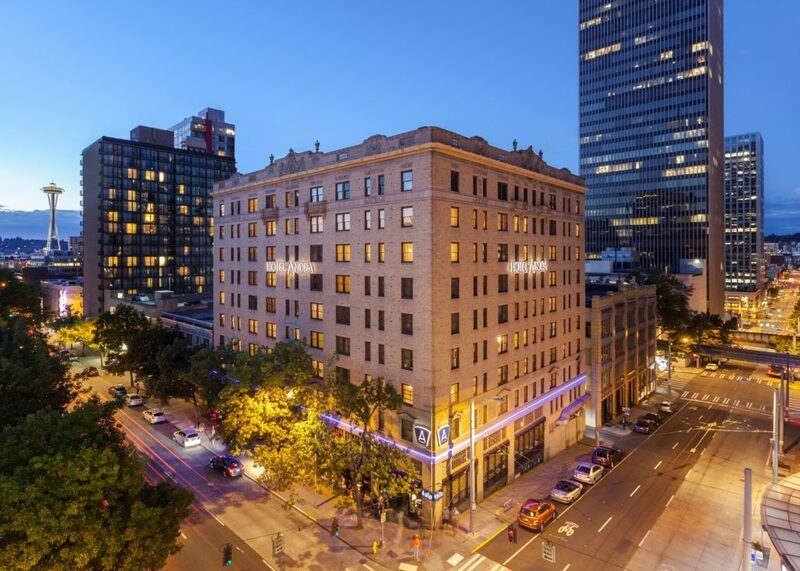 Join us for the SACC-Seattle Annual Meeting hosted by our newest Corporate Member, Hotel Andra, held on Thursday February 22nd at 6.30 pm at the hotel’s location on 2000 4th Ave, Seattle, WA 98121. Ändra will give a brief presentation on the hotel’s operations before the SACC-Seattle Board present results for 2017.